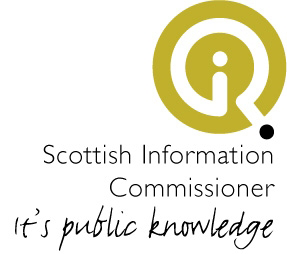 The Scottish Information Commissioner’s Intervention: skulduggery in Scotland? Were journalists dealt with differently? The SIC concludes they were. ‘While I received reassurances throughout my interviews that journalists’ requests were dealt with in the same way as requests from any other person, this is clearly not the case. There’s no evidence that the ‘two-tier’ approach changed disclosure. Was any there wrongdoing (Part 1 identity)? 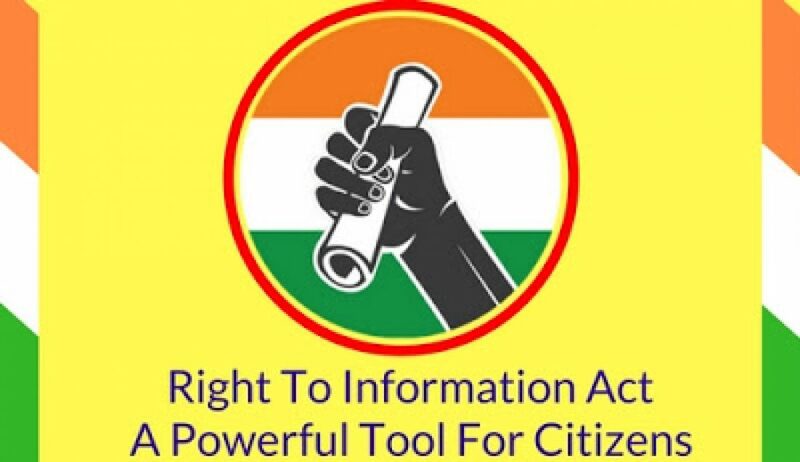 ‘In my view, the practice of referring all media requests for clearance is contrary to the spirit of FOI legislation. In most cases, the identity of a requester should be irrelevant for the purposes of FOISA and an authority should handle requests on the basis that they are applicant, and purpose, blind’ P.30. Was there wrongdoing (Part 2 use of exemptions)? It seems not-though exemptions were ‘pushed’ to their limit or tried out. Was there wrongdoing (Part 3 records and a chilling)? One recurrent theme of the report was that there was a lack of documents to either support or refute claims (and the IC recommends there be new rules on record keeping). Categories: Research, Transparency | Permalink.